Perfect for multiple locations and/or large marketing budgets. Perfect for five+ practices and DSOs. I appreciate you stopping by my site. At the very least, let me help save you some money. Get my free EBook. Click below to join my monthly email newsletter and receive the free eBook. I #PROMISE no spam or junk email and I won’t sell your address, EVER. Thank you for trusting me with your name and email. I don’t take that lightly. 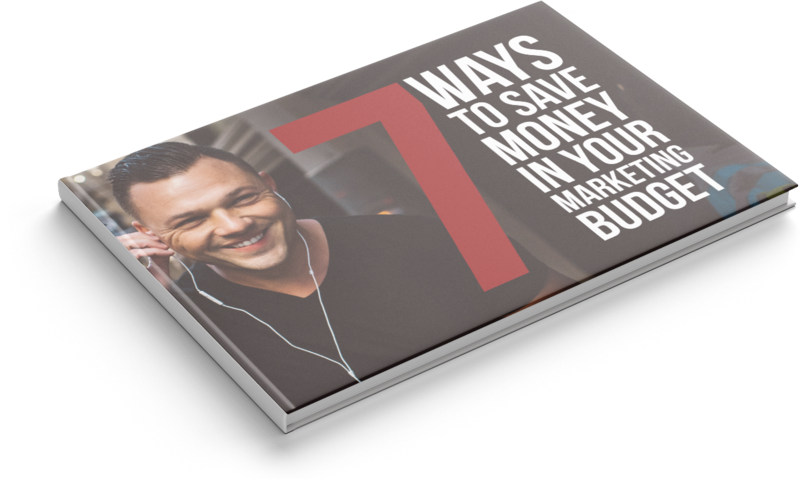 Here’s the eBook “7 Ways to Save Money in Your Marketing Budget.” I can confidently say that it should be able to save you $1500 at the very least. If it does save you money, I’d love to hear about it. Drop me a message at Instagram or Facebook. More importantly I hope it helps your marketing become more effective. The dental practice landscape is changing at an ever faster rate. Protect your investment by putting together a strategic marketing plan customized to you. Contact me to discuss whether a consultation is best for you. The best places to connect with me online are Instagram and Facebook.